Formerly known as Poa ampla. 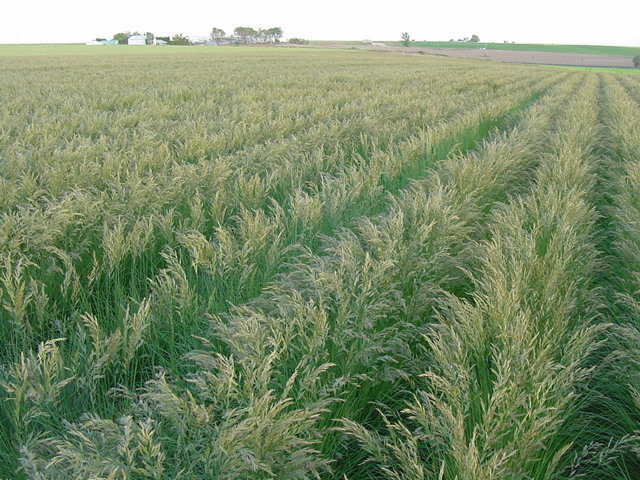 Cool season, perennial bunch grass with shallow, fibrous root system, sometimes spreading by short rhizomes. Occurs on a variety of sites but is intolerant of poorly drained soils or high water tables. Begins growth in late summer to early fall and stays green later than other species. Resumes growth in very early spring and ripens in early to late summer depending on available moisture. Excellent palatability to livestock and wildlife year-round. Seeds valued by birds and small mammals.